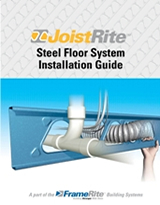 JoistRite® (US Patent No. 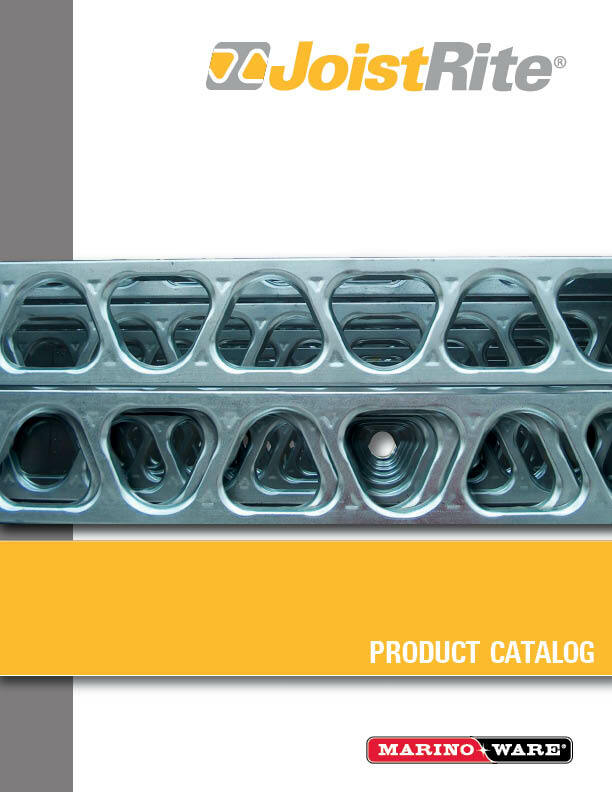 7,765,771) is a specially designed, patented, cold-formed steel “C” section that has the highest strength-to-mass ratio available in the industry today. Its excellent fire and acoustic properties add to the list of traits that make this product absolutely unique. As an added benefit, the large triangular knock outs allow for easy installation of wiring, conduits, plumbing and heating ducts without the need for cutting or drilling holes. Furthermore, this precision product is manufactured to length in the plant, minimizing the need for on-site cutting and labor. This line of products is specifically engineered to provide the construction industry with an innovative and cost- effective building system. 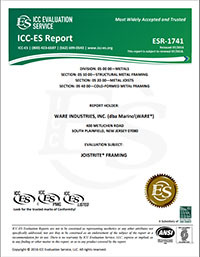 It offers complete versatility and total compatibility, as the sections can be used on their own or be integrated with other standard construction materials and building systems.